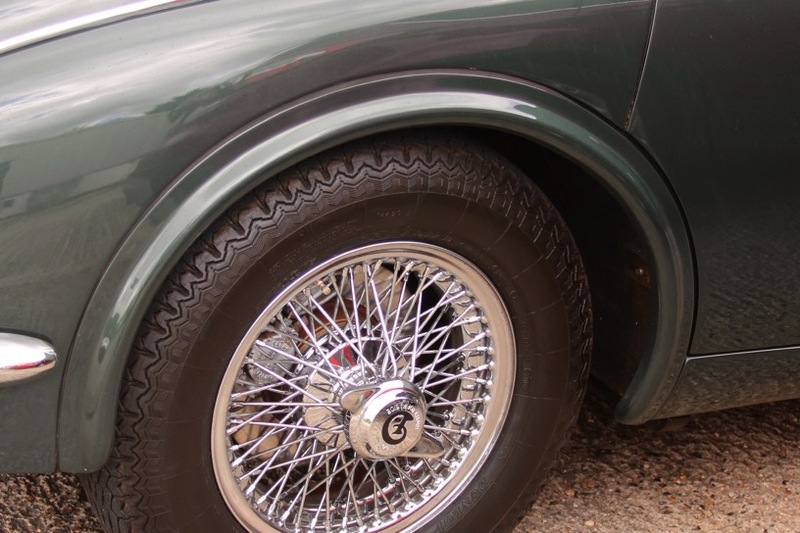 These first saw life on racing Jaguar Mark IIs but many people think they make the car look a whole lot sportier as well as allowing wider wheel/tyre combinations. These spats are made from steel and fit using the same Dzus fastener arrangement as the full-size version which is accessible via the rear door aperture. These spats are probably best remembered from the all-conquering Coombs racing Jaguars.